Stronger is better than weaker. We want to build strong relationships that last. During this first message of the series, Pastor Jamie shares how to find strength by exchanging for something new. In this message Pastor Danny explores the importance of a strong foundation of healthy relationships that are vital for every person. Small groups are a huge key to this foundation and assist in fulfilling your God-given potential. Listen and be encouraged! 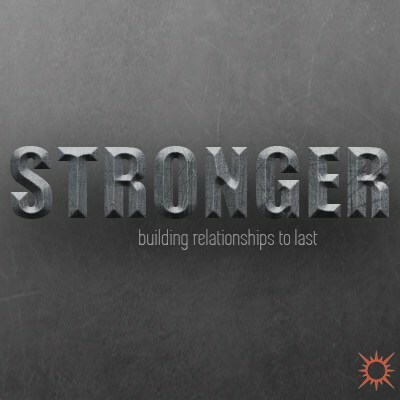 In the final message in this series, Pastor Danny emphasizes the power of reinforcements in growing stronger as a church community. This message is a rally cry for where the Lord is taking us in the coming days. Listen in and be inspired!